A new program from Bloomberg's What Works Cities is recognizing and celebrating the local governments that are leading the nation in the use of data. 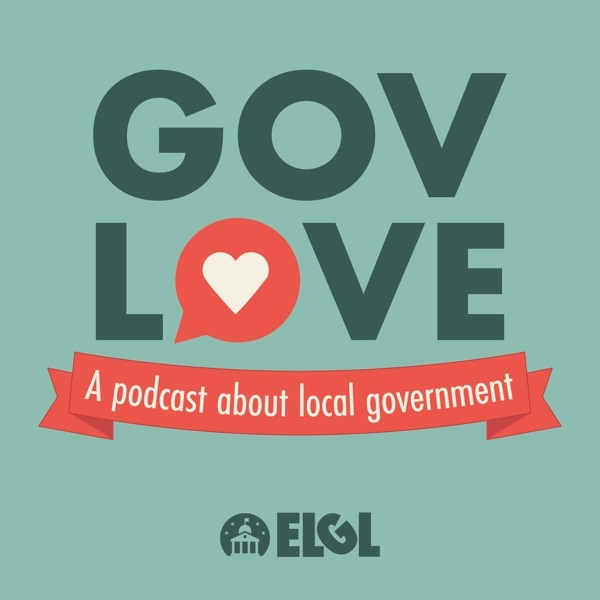 Simone Brody, the Executive Director of What Works Cities, and Jennifer Park, the Associate Director, came on GovLove to talk about What Works Cities Certification. They share why cities should pursue certification, success stories from the first 9 certified cities and how it can be scaled to all sizes of cities. Topics: Lightning round (3:05), What the certification program is and why it matters (6:05), The similarities between cities that applied (8:40), The blueprint for getting certification (10:35), Success stories from the certified cities (16:00), How certification helps with a cultural change toward data (24:30), Scalability of solutions for smaller cities (26:40), and How they want certification to be a national movement (31:10).